As much as any transformative practice that commands a significant following today, certain martial arts facilitate a many-sided integral development of human nature. At their best they simultaneously promotemoral sensitivity, athletic abilities, and a degree of unitive awareness.Some, such as aikido, are superior to modern sports in their reliance upon spiritual principles, and superior to quiet meditation in their cultivation of stillness in action. 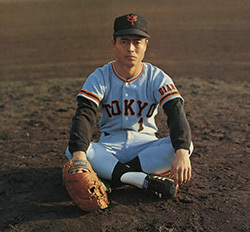 The transformative power of martial arts can be seen in the influence of aikido on the great Japanese baseball player Sadaharu Oh.